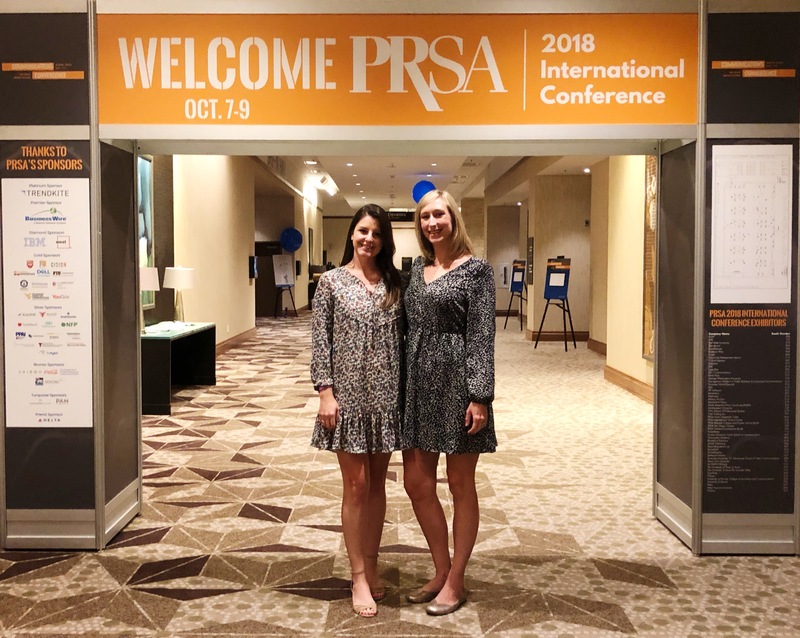 Agency duo attended #PRSAICON in Austin for three days of listening, learning and sharing. Purpose. One simple word with a powerful punch. 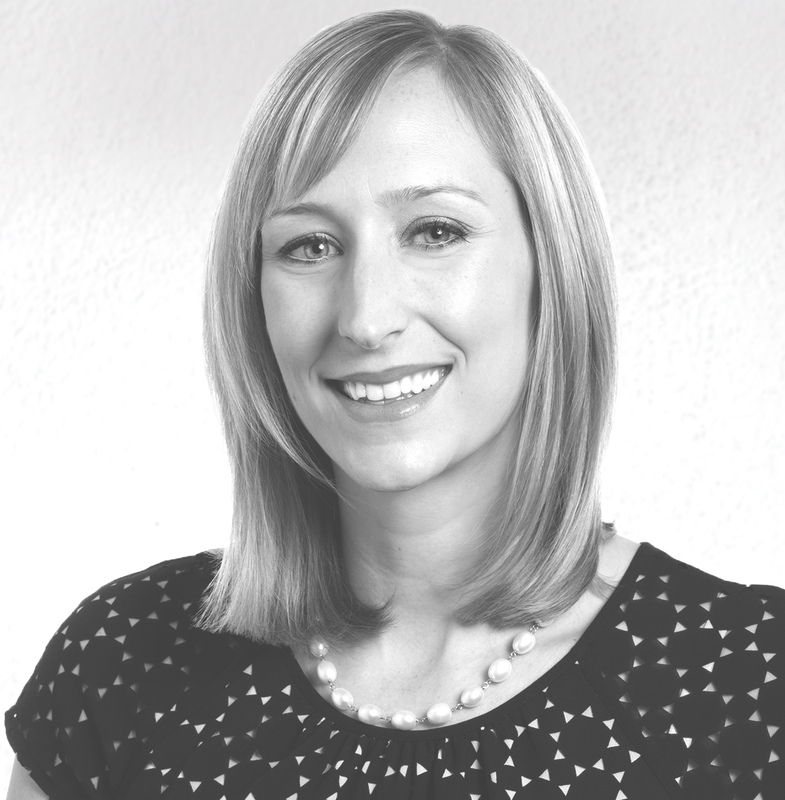 It expresses the core values of an individual, an organization, a brand. Who are you? What’s important about what you do? What is your responsibility? 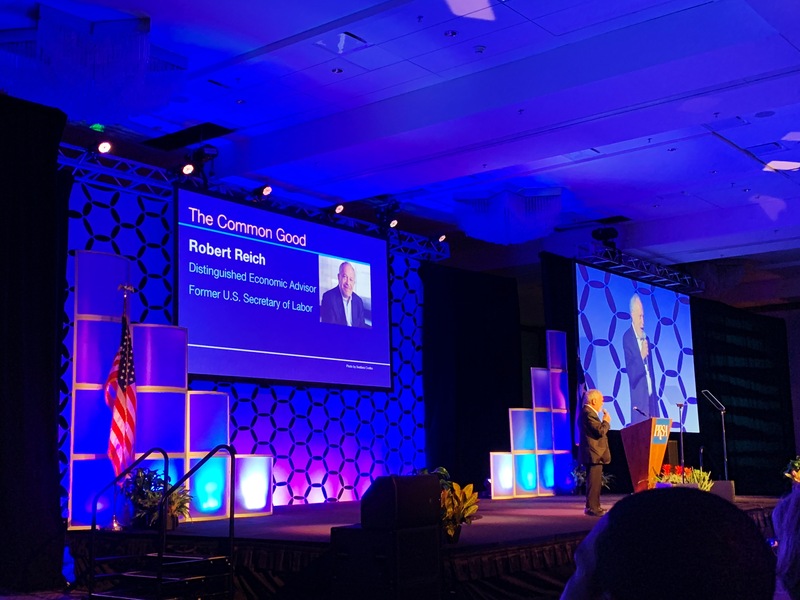 Earlier this week, more than 2,500 public relations and communication professionals and students came together in Austin, Texas, for – quite literally – a “Communications Convergence.” This was the theme of the Public Relations Society of America’s (PRSA) 2018 International Conference. As a longtime PRSA member and former local chapter leader, I am what I like to call an enthusiastic PRSA advocate – I drank the Kool-Aid, if you will. And #PRSAICON is just one reason why I’m loyal to the cause. This year’s conference took on the intersection of technology and media as well as the profound cultural and social changes in our current economic climate. Five powerful keynote speakers including internationally-renowned marketing expert and thought leader Jonathan Mildenhaul and distinguished economist and author Robert Reich delivered passionate and compelling testimonies, all validating the role of purposeful branding and communications in restoring trust and civility back into the marketplace. The takeaway: Now more than ever, public relations practitioners and communicators are imperative to change the narrative. We can help brands navigate the when and how to stand up to social injustices and understand the risks and rewards involved. We have a responsibility to our organizations, clients and selves to understand the issues, engage in the dialogue and create authentic conversations that spark positive change. It may seem like a daunting task, but this is where I, and my teammates, thrive.